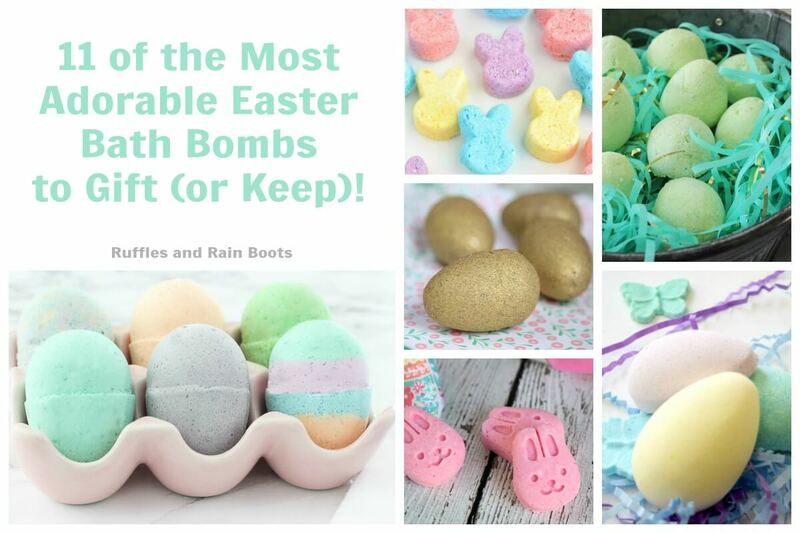 You are here: Home / General Crafts / Bath and Beauty / 11 of the Most Adorable DIY Easter Bath Bombs to Gift or Keep! 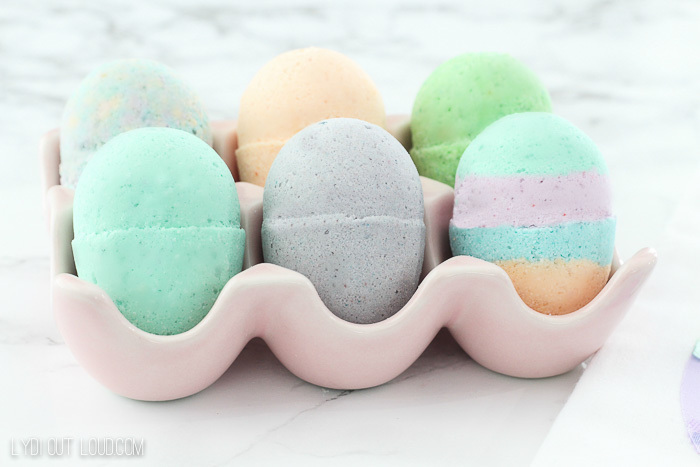 11 of the Most Adorable DIY Easter Bath Bombs to Gift or Keep! 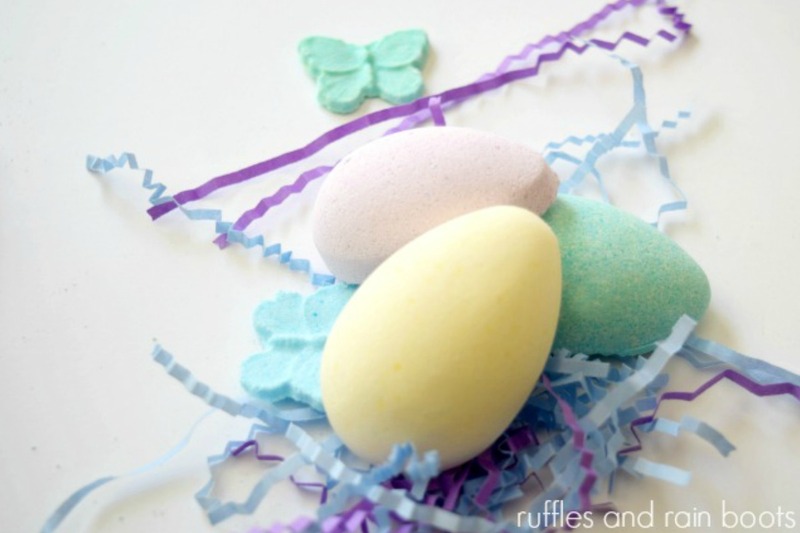 Fill their baskets with fun, easy-to-make, and incredibly adorable Easter bath bombs. Psst: we won’t tell anyone if you keep a few for yourself! 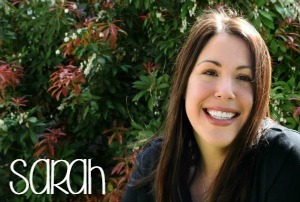 We love making our own DIY bath and beauty products. DIY bath crafts save money, are really fun to make, and are some of the best homemade gifts people LOVE to get. And bath bombs make the best gifts for teens and tweens (who are sooooo hard to shop for)! There are affiliate links in this article which means we could receive compensation from our advertising partners. Read our policy. These were so fun to make. Did you know you can make bath bomb accents and ATTACH them to the bath fizzies? That’s exactly what we did with these adorable butterfly bath bomb minis. These didn’t work out as planned for the crew over at The House That Never Slumbers, however, it was a great experiment for the little ones. We have a great little store to get adorable molds like these (Daiso Japan), but she has a link for the molds from Amazon, as well. You can have them in a day when you Try the Amazon Prime 30-Day Free Trial! Ann used the plastic Easter eggs to make these bath fizzies. They’re small and perfect for little ones. Note – they are half eggs, not the full egg like those above or below. These turned out well for the girls and… sparkles! Note: we do not advise putting glitter in bath bombs unless it’s safe body glitter. Eeek – who can resist these adorable little bunnies from A Pumpkin and a Princess?! They don’t have faces like the bunnies above, but in a little Easter grass, they’re stinking adorable. 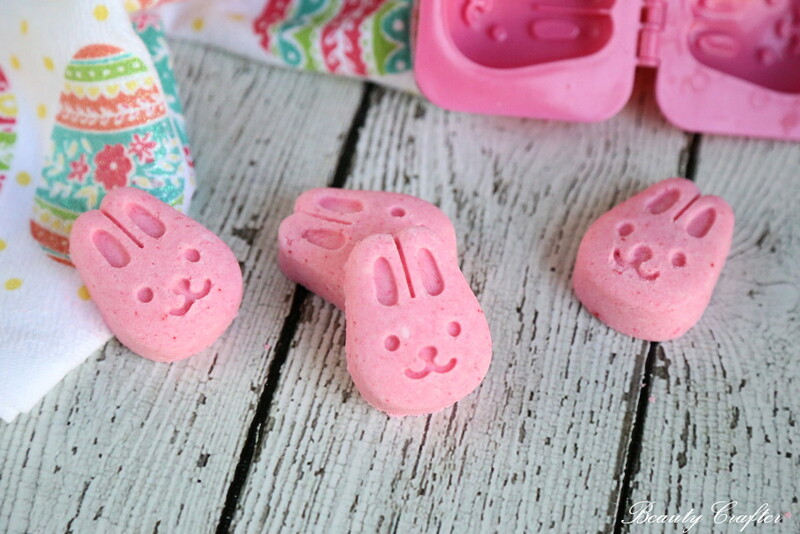 Lydia created the cutest pastel eggs for your Easter bath bomb gifting! My heart sort of leaped and I might have let a “Squeee!” escape when I saw these. 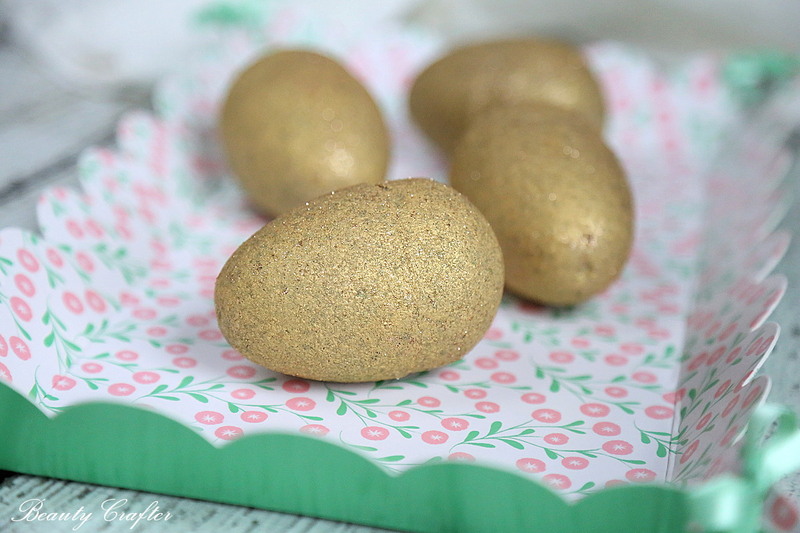 Using body-safe paint and glitter, these are the perfect gift for the gold-loving Easter bunny in your life. Up next, we have a pop of color. These aren’t “perfect” eggs, but they’re colorful and perfect for little ones. Which ones are you going to make? The recipes are all fairly simple (we’ve tested A TON over the years and this is our favorite beginner bath bomb recipe if you’re nervous). Would you please pin this collection of Easter bath and shower fizzies to your favorite board on Pinterest or share it over on Facebook? Your share are how we grow and we sincerely appreciate you. This may seem like heresy….but I’ve never made OR used bath bombs! It’s partially because I’m very much a shower girl. And also because the only tub in the house is used by my three adorable (and very dirty) kids. No one wants to soak in that. Someday, though. Someday I’ll get to try out all these super-cute ideas!